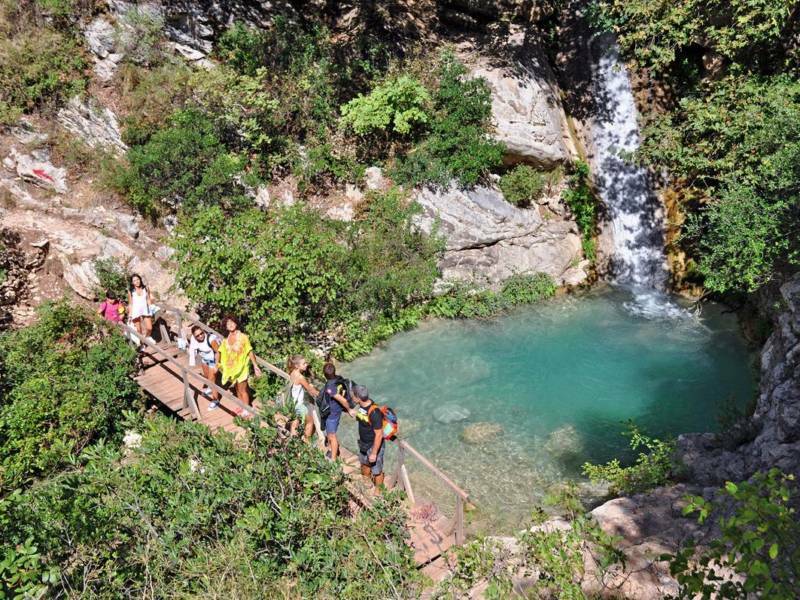 In the municipality of Voufrados, 39 km from the town of Marathopolis lies the gorge of Polilimnio with its lakes and waterfalls. Walking along a landscaped path for 5 minutes, passing through dense vegetation and with the help of picturesque wooden bridges, you will discover a hidden paradise of ponds and waterfalls, surrounded by olive groves and vineyards. 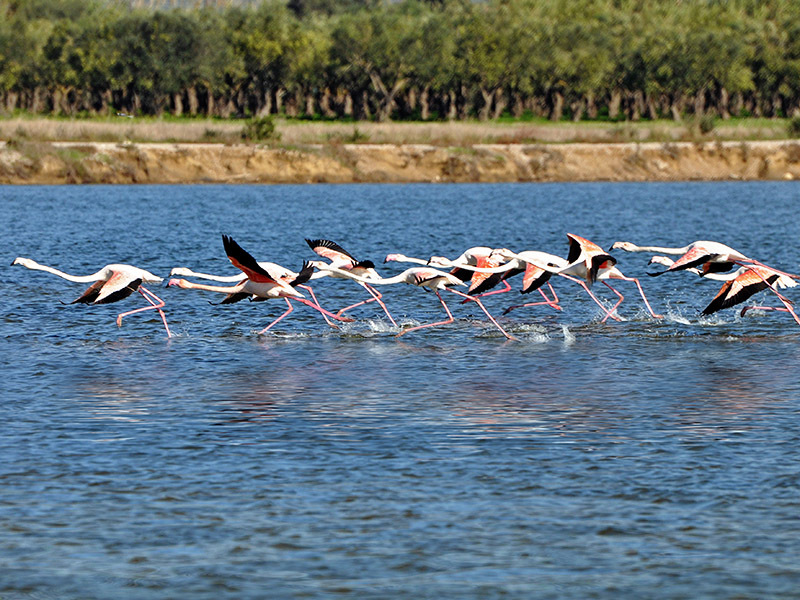 The well-known Gialova wetland is the southernmost wetland of international importance in the Balkans. It is integrated in the “Life Natura” programme, as it is a necessary stop in the wanderings of many species of migratory birds. It is considered as a protected area with a total of 258 species. An informational point operates in this important wetland where visitors can see various species of birds, indulge in birdwatching and observe the only kind of chameleon in Europe. 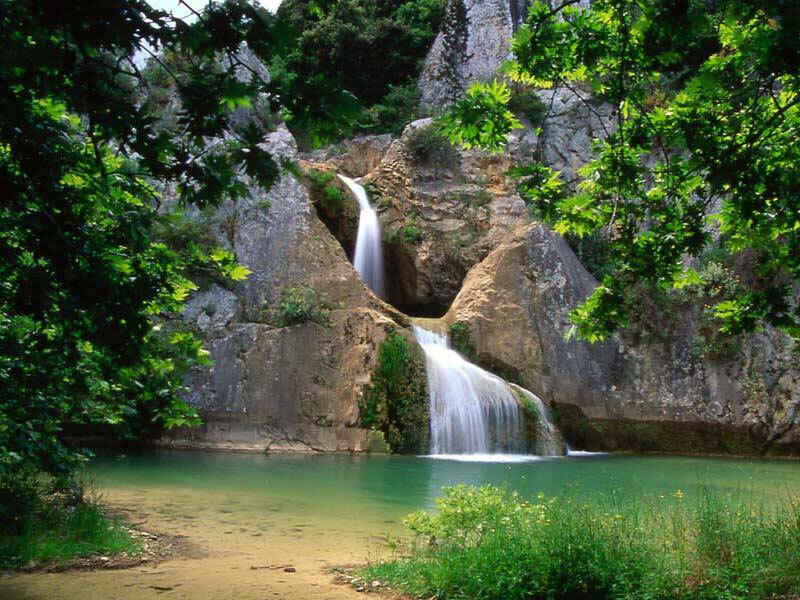 The natural boundary between the regional units of Messinia and Ilia is the valley of the Neda. Neda, a nymph in mythology and the goddess of water, gave her name to the only female river of Greece. The passage of Neda is a thrilling and a risky adventure, but also an opportunity to enjoy what nature has generously offered to Messinia. Neda compensates those who decide to live this unprecedented experience in the best possible way.